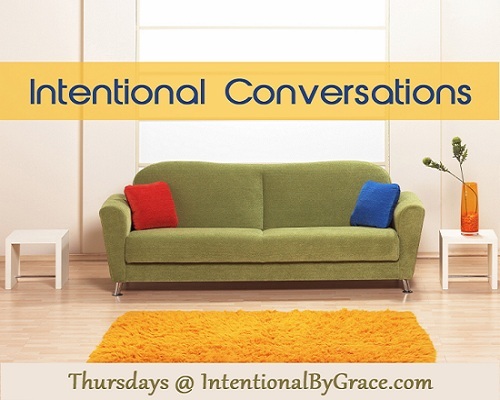 Intentional Conversations: What Circumstances Are You Allowing to Change the Gospel Message? 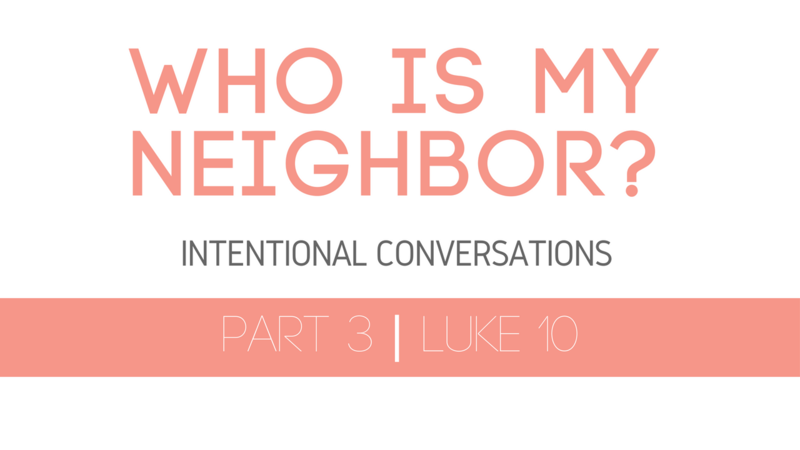 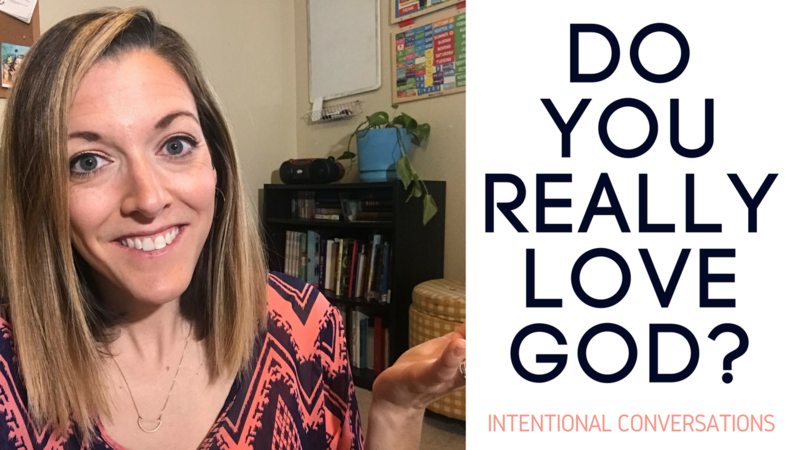 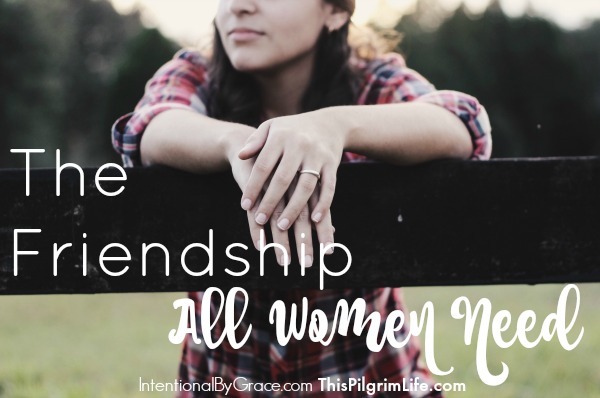 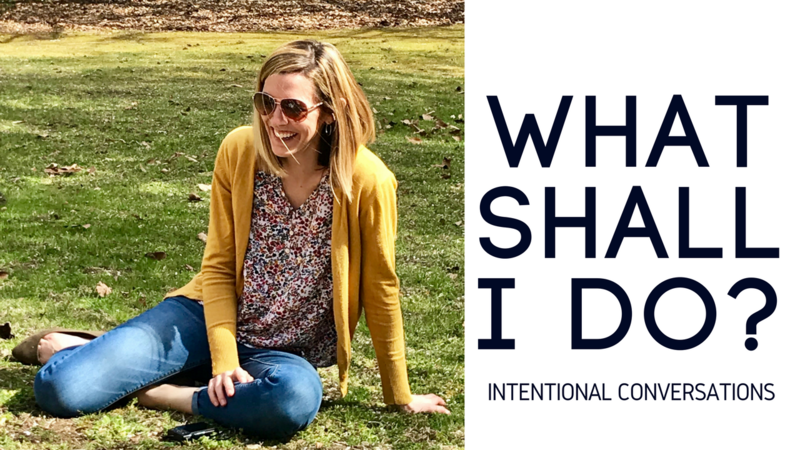 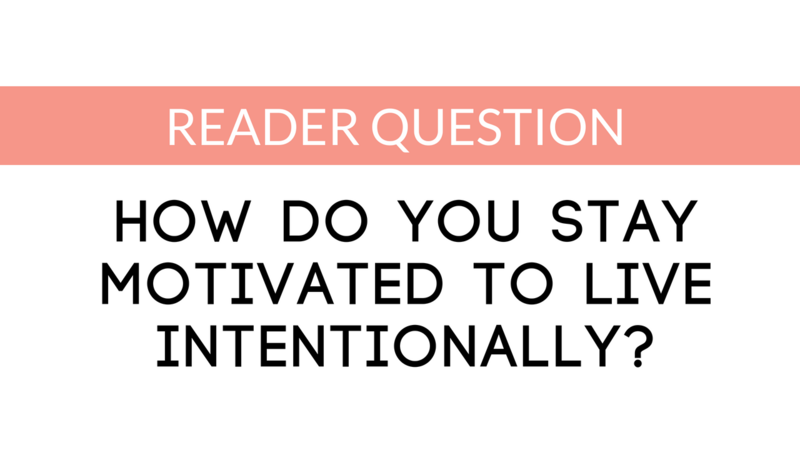 Intentional Conversation: Who Are You Working For? 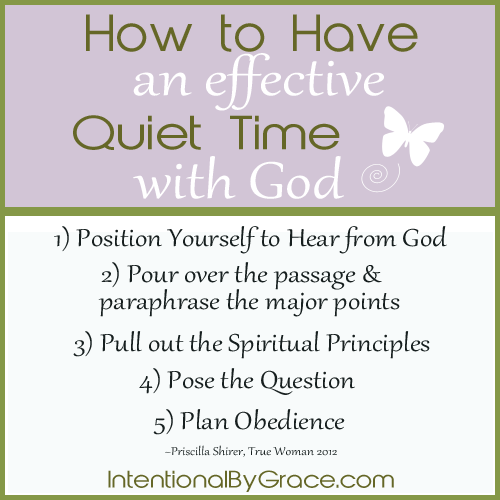 Plan Your Obedience to God!